Charlie and Sam, were sisters and daughters of “Gemma” and Rusty. I could tell you that Rusty is a Lawyer who defended the criminals no one wanted to defend, Gemma is a Scientist and a genius who passed her smarts on to her girls, Sam and Charlie loved to race, fight, and play. I could tell you that from page one, they most certainly WEREN’T a normal beloved family in their community! Because one day, after trying to start anew in a farmhouse after the house they were living in burned to the ground at the hands of one of RUSTY’s clients… the most unthinkable people pay them a visit, commit the most heinous crimes you could ever imagine, and alter their lives forever! Secrets will be locked away, current murders take place, and lives are intertwined in ways you could only think you’ve figured out! 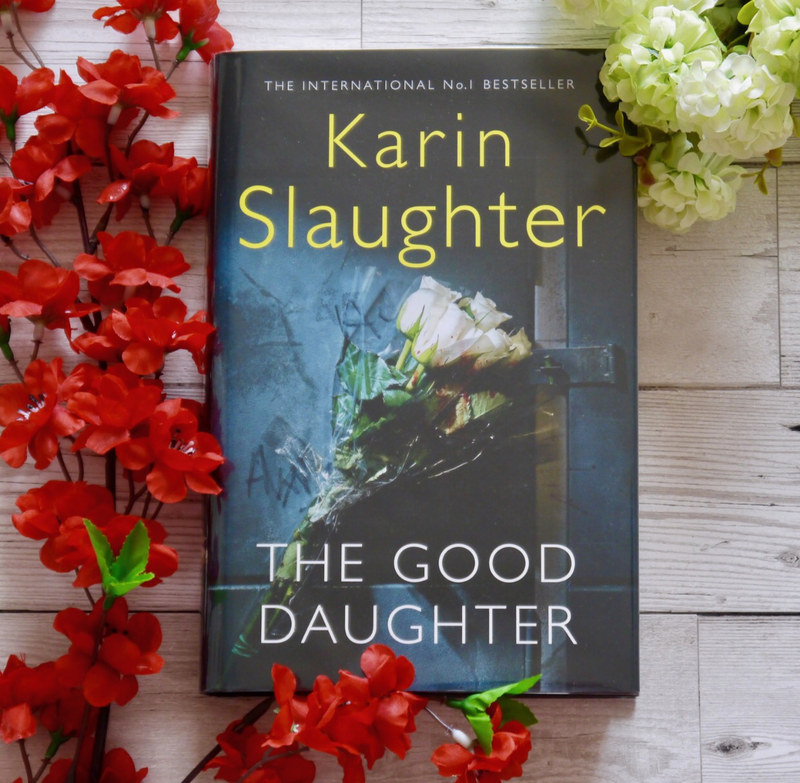 Karin Slaughter takes the reader on a rollercoaster of emotions, a heart pounding plot that unfolds, folds again and unravels at the very end! Oh you think you know who is who… but you won’t. You definitely won’t! Cheers for Karin Slaughter whom I will recommend to everyone I know! I can’t wait to read her other books!